This message was created by Juergens ISS-Above in Cologne, Germany. The mission of the ISS-Above is to inspire wonder for human spaceflight. 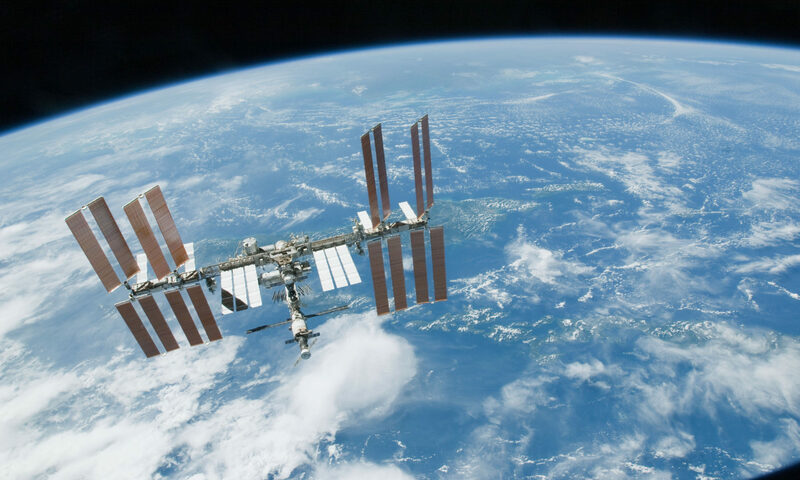 To remind everyone we have the amazing space station above us, enabling continuous human presence in space and inspiring current and future generations.